Russia is unlikely to ban major companies from holding accounts at foreign banks, as some media reports have suggested, but a bill limiting their choice of lenders will be submitted to the State Duma by the end of the summer, Finance Minister Anton Siluanov said Thursday. 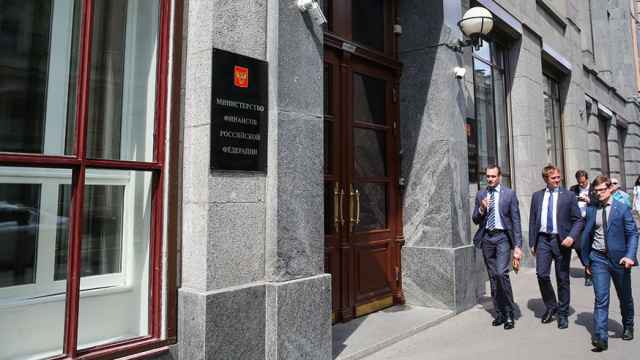 Kommersant on Tuesday cited an unidentified source as saying the Finance Ministry had prepared legal amendments that would bar state companies and private companies deemed to be of strategic significance from having accounts at foreign-owned banks. Siluanov said in a briefing on Thursday that the government is not planning such a ban, RIA Novosti reported. 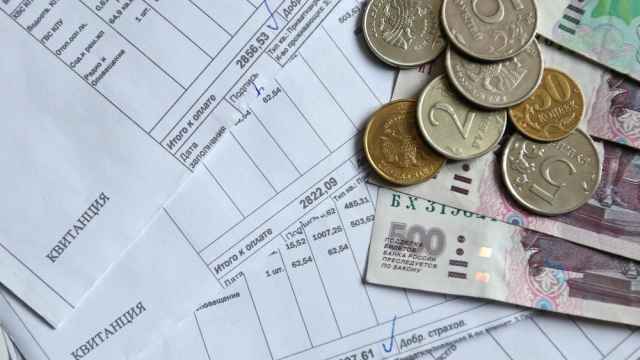 Siluanov added, however, that the government has nearly completed work on a bill limiting the number of banks that large companies can choose to work with, which will be submitted to the Duma by the end of its spring session in July. “The government and the Central Bank must define criteria for keeping the money of government corporations and strategically important companies safe in reliable banking institutions. … First of all, this will be a requirement on the volume of the bank's own funds or capital,” Siluanov said. 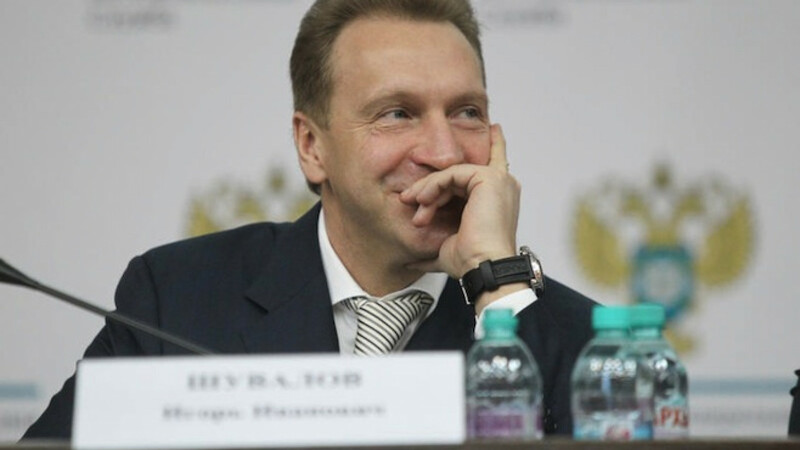 First Deputy Prime Minister Igor Shuvalov, seen as one of the most important economic policymakers in President Vladimir Putin's government, has also denied the report of a proposed ban. Unlike Siluanov, Shuvalov said that some form of law specifically on accounts at foreign banks was in the works and would soon be ready for government consideration. "It is being pushed. There are pushers," Shuvalov said. The plan to change the law for banks is seen as a response to threats of further Western sanctions against Russia over its involvement in Ukraine. 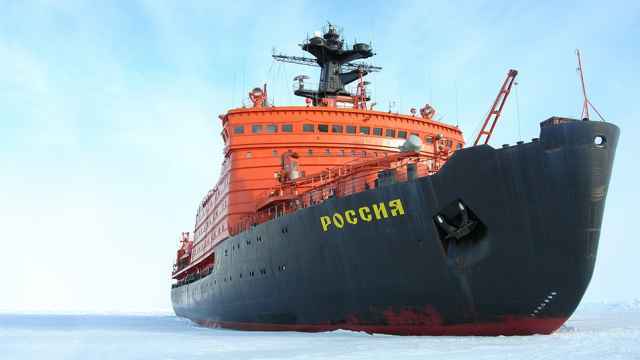 On Wednesday, Interfax quoted Economic Development Minister Alexei Ulyukayev as saying he believed the new regulations on banks should take the form of capital requirements rather than focus on the country of origin. 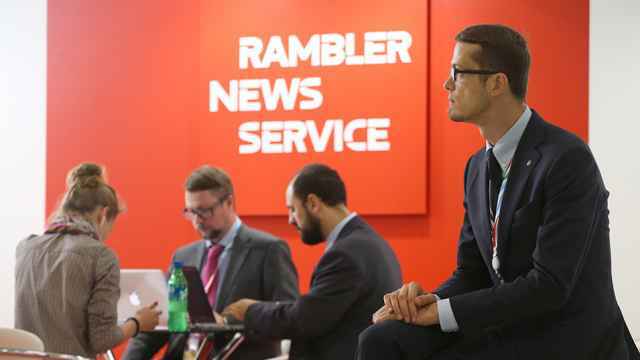 Analysts have criticized any plan to restrict Russian companies' use of foreign-owned banks' services, saying it would deter investment.